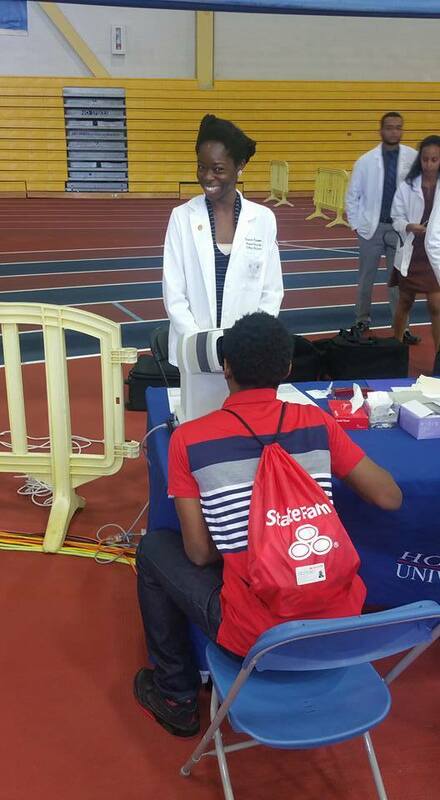 Welcome to the Ophthalmology Interest Group at HUCM! 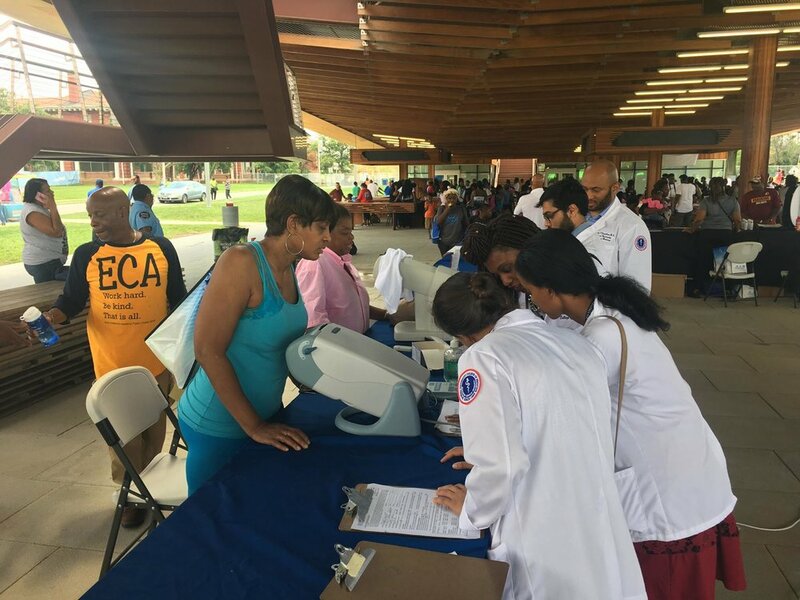 For information about meeting and event dates, times, and locations, please check out our Facebook Group here. 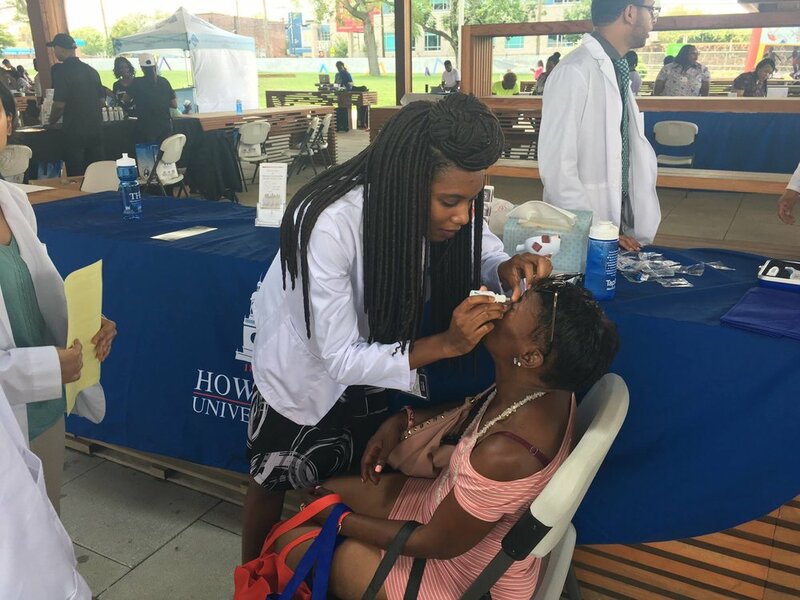 The mission of the Howard Ophthalmology Interest Group/Student Sight Savers is to contribute to ongoing efforts to prevent blindness. 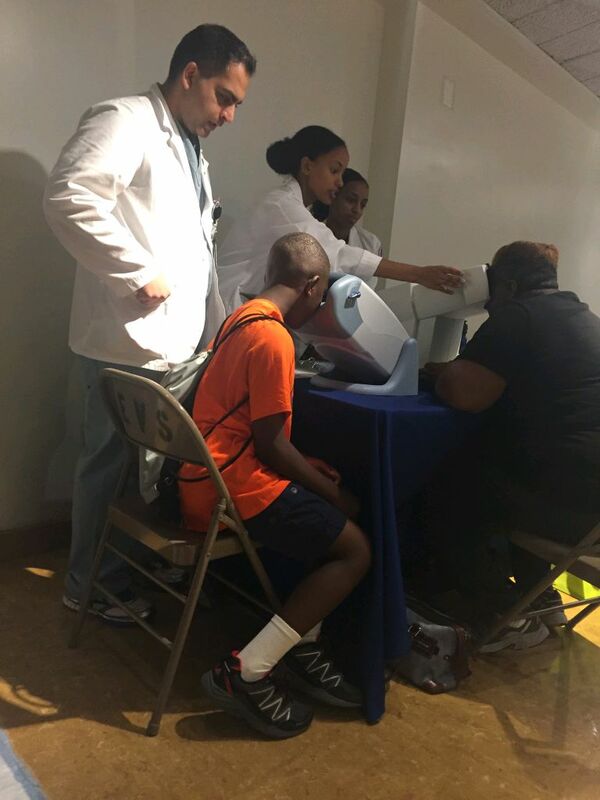 Providing glaucoma and vision screenings to underserved DC residents. 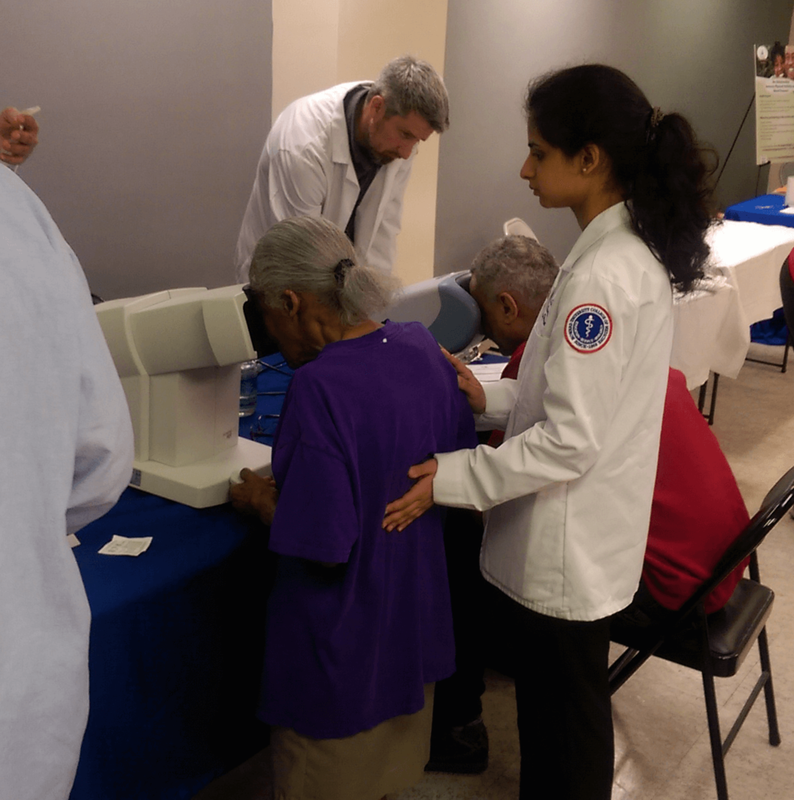 Helping students learn about Ophthalmology as a specialty, and giving medical students the chance to gain patient exposure in their preclinical years.